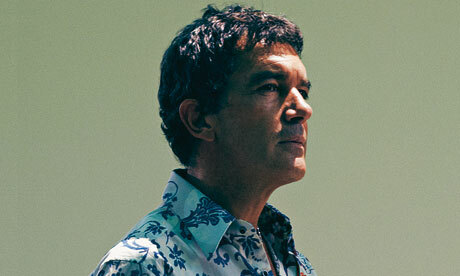 Antonio Banderas is being tapped by Pietro Valsecchi, one of Italy’s most successful film producers, to star in a new biopic about Pope Francis — just named Person of the Year by Time. There are a number of Pope-themed movies in the pipeline. Ridley Scott’s “The Vatican” will reportedly star Bruno Ganz as an unspecified pontiff, while Argentina’s Alejandro Agresti plans to cast Rodrigo de la Serna, best known for his award-winning role as Che Guevara‘s traveling companion Alberto Granado in “The Motorcycle Diaries,” as the world’s first Argentine pope. The film, titled “Historia de un cura” (A Priest’s Tale) will tell the story of the man born Jorge Mario Bergoglio (Pope Francis) from his youth to his election as head of the Roman Catholic Church. Let’s hope none of these movies descend too pukily into hagiography. Elton: Make Pope Francis A Saint Now!